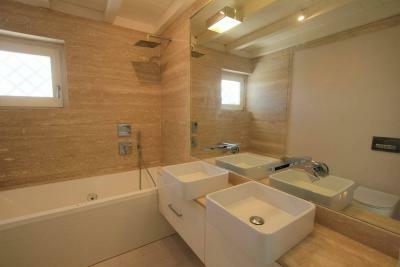 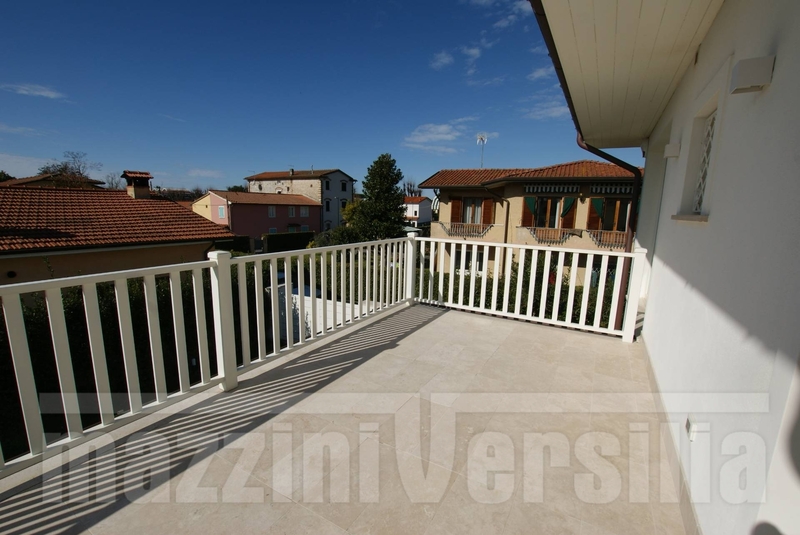 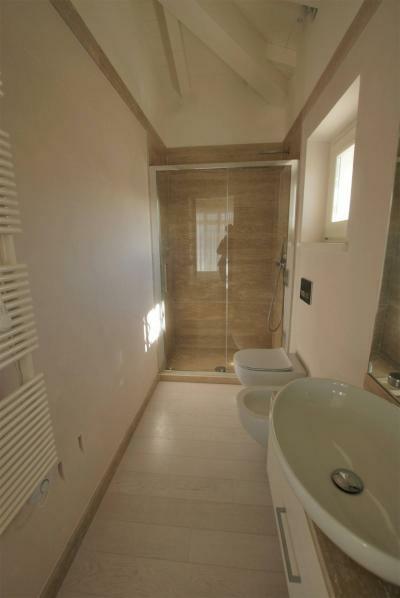 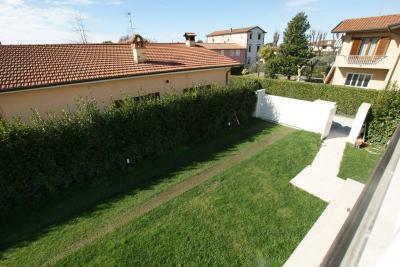 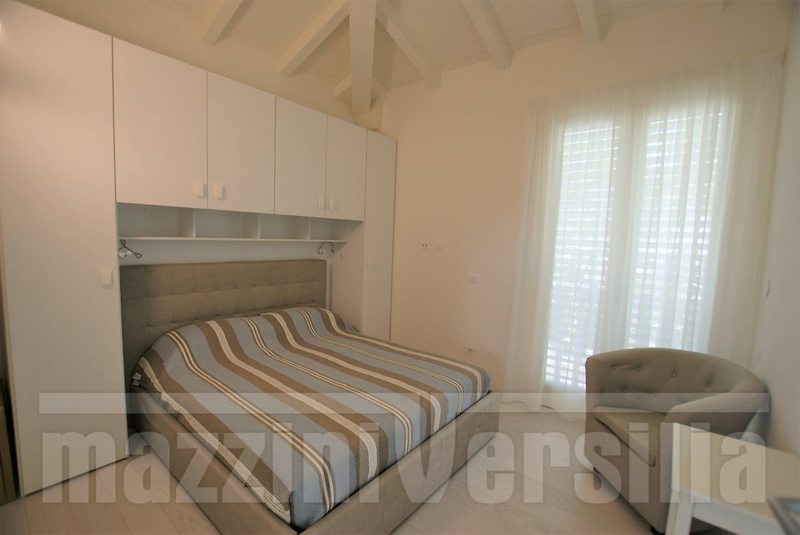 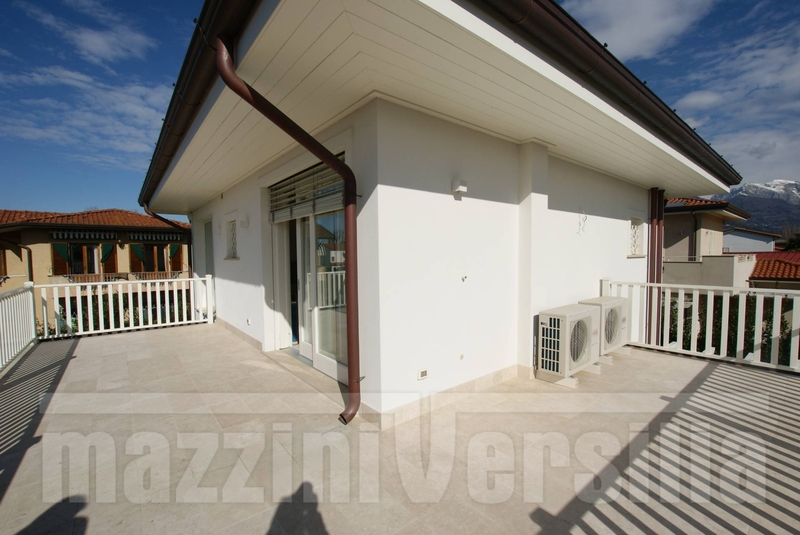 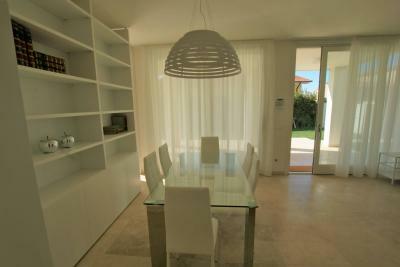 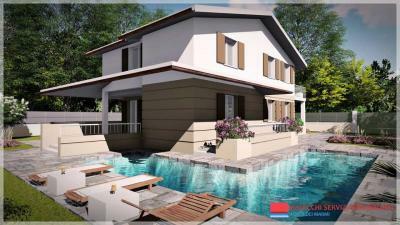 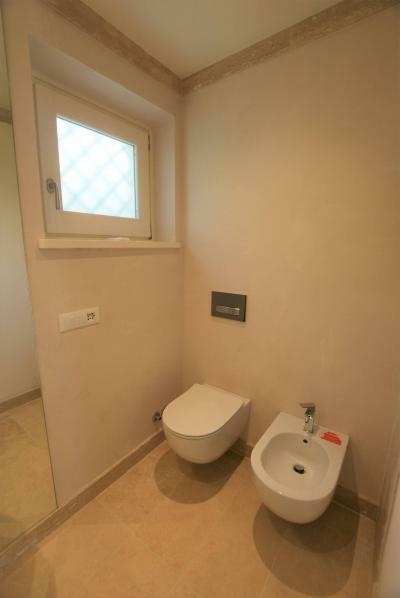 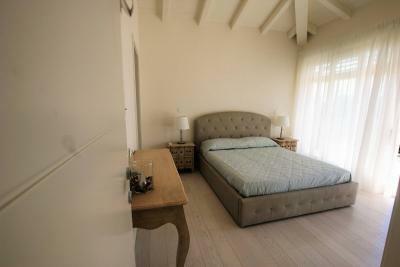 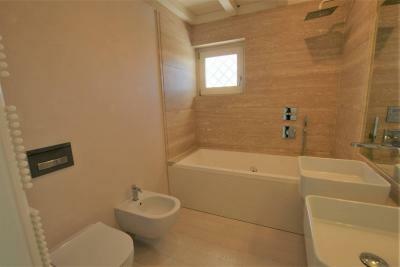 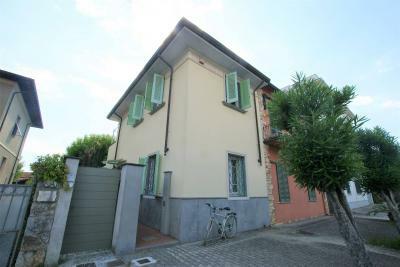 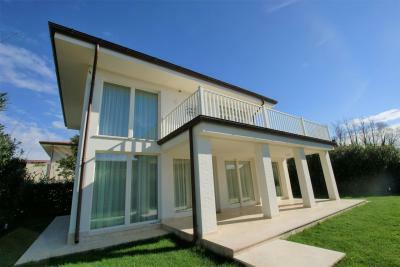 In the residential area of Forte dei Marmi, a few hundred meters from downtown, this newly built villa for Sale. 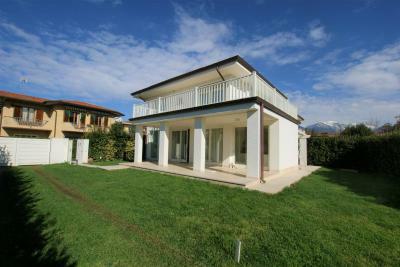 Perfect to enjoy this enchanting location in Tuscany by moving on foot or by bike, the home offers the ultimate in comfort combined with an absolute tranquility. 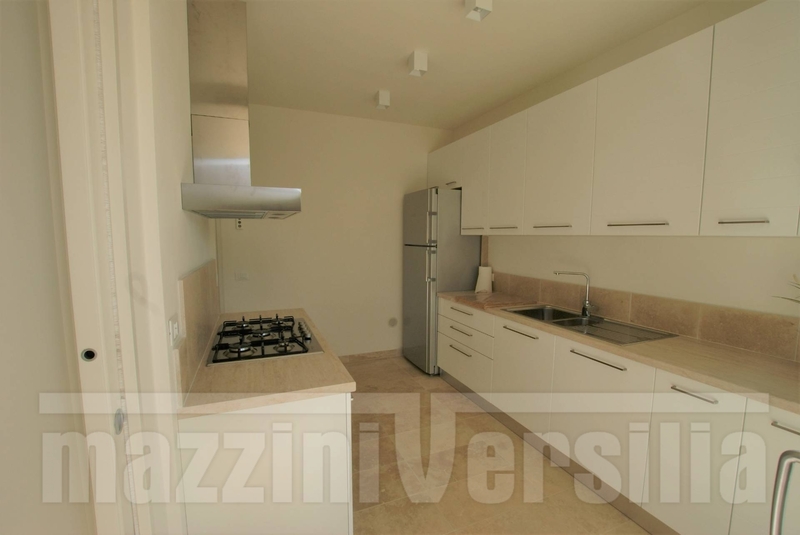 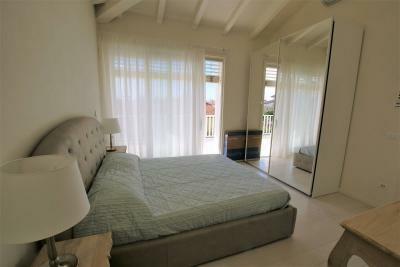 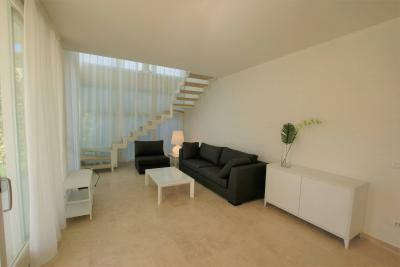 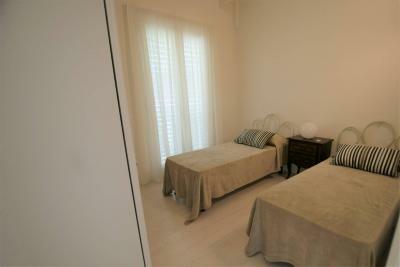 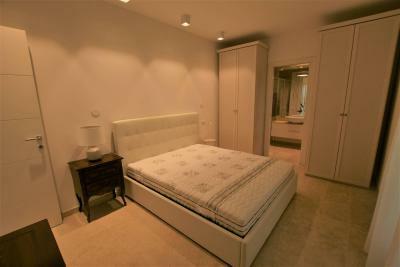 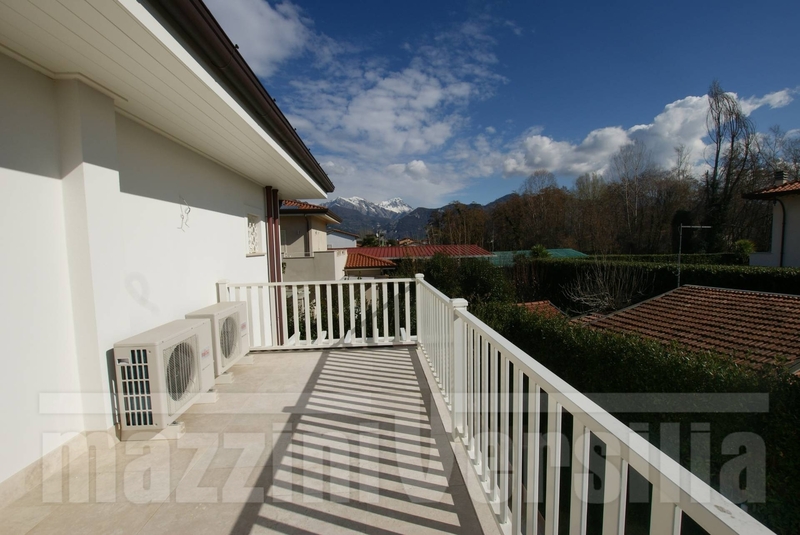 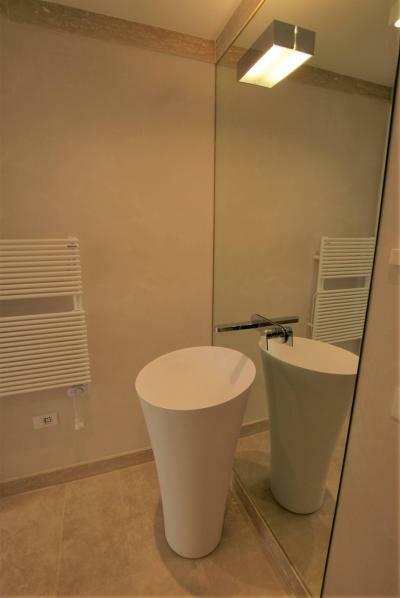 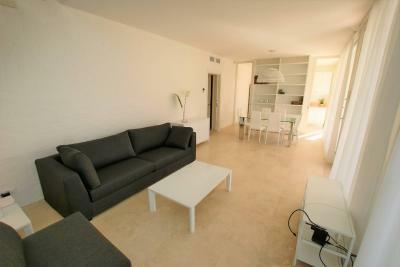 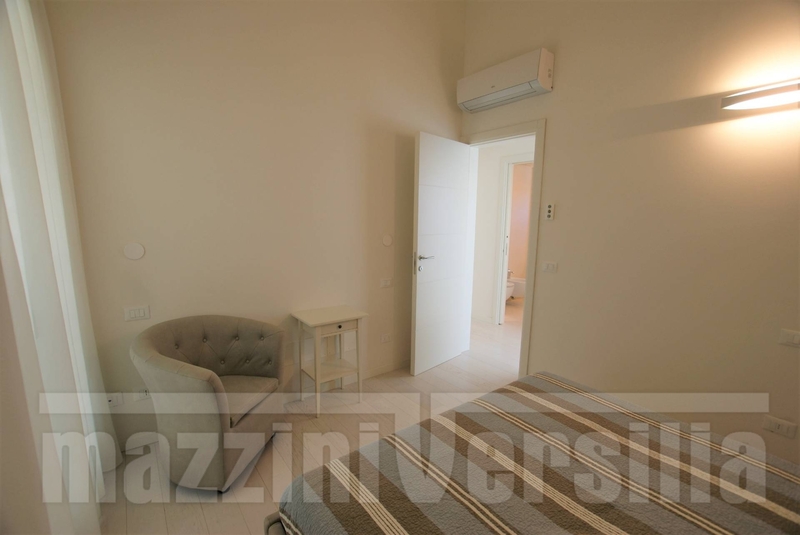 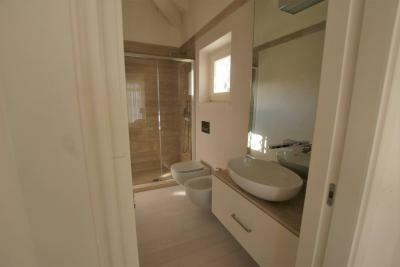 Elegant and very bright, the property is on two floors and has an inner surface of 160 square meters. 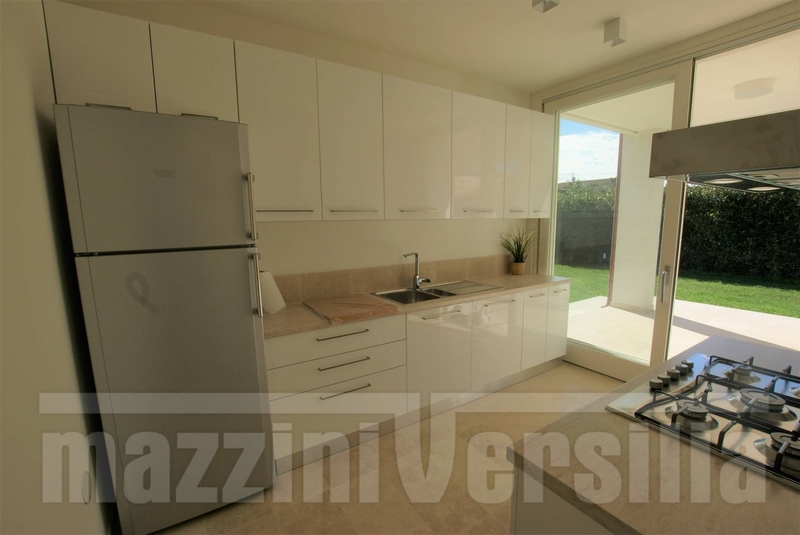 It consists of a large living room with dining area, fully open with large Windows overlooking the garden, kitchen, one bedroom and bathroom on the ground floor. 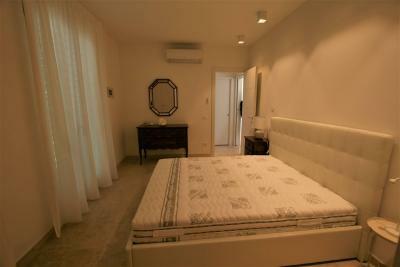 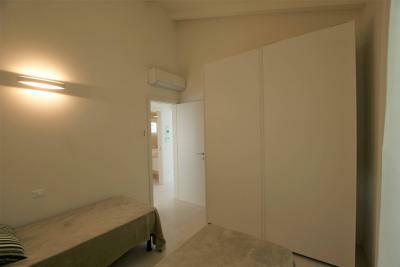 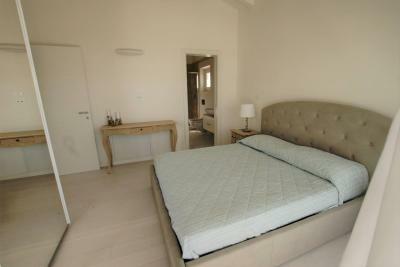 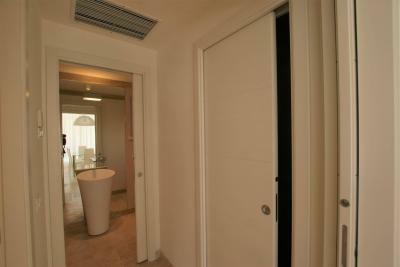 Upstairs there is a double bedroom with private bathroom and the other two bedrooms are serviced by only one bathroom. 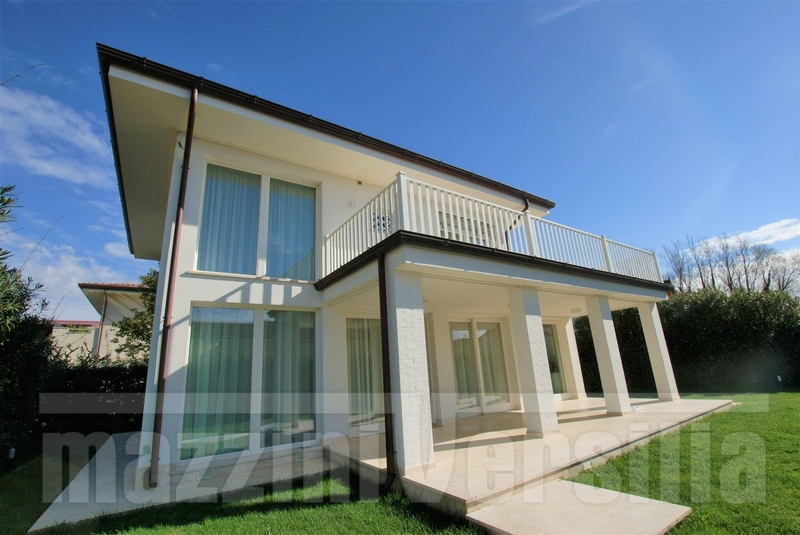 Fully furnished and equipped with the latest technology concerning plants and safety, the new estate Sale in Forte dei Marmi also offers a beautiful and sunny garden and a terrace of 40 m2. 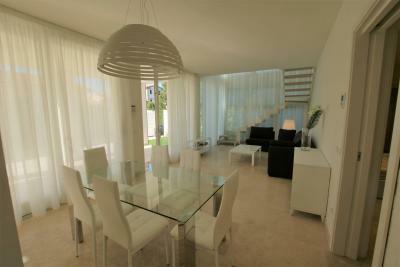 for moments of relaxation, perfect for leisurely breakfasts outdoors enjoying the morning breeze. 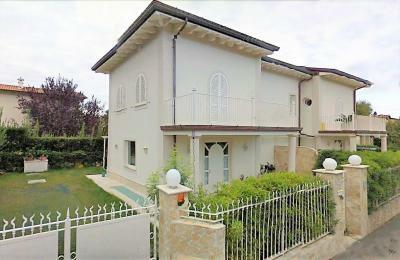 Complete the House two cars inside the property, great plus for those who live in tourist destinations.